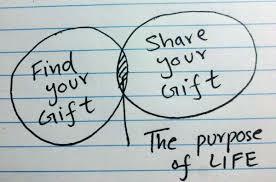 How Do You Know If You Are Living Your Purpose? As a society, we continuously contemplate the meaning of life. In trying to define the reason for being, we attempt to understand the purpose of our own lives. That said, how do you know your purpose?